No. 8 is… Da la da la da la da la… SPOON! The Austin Texas born indie band – Spoon - has been exclusively touring all year after the release of their new album, “Transference” in January 2010. They actually had two shows in Toronto in the last 4 months; headlining in March and then opening for the Flaming Lips with Tokyo Police Club in July. I missed both of the Toronto shows due not only to conflicting schedules, but also the price of the ticket wasn’t something that I was going to pay to see the band. 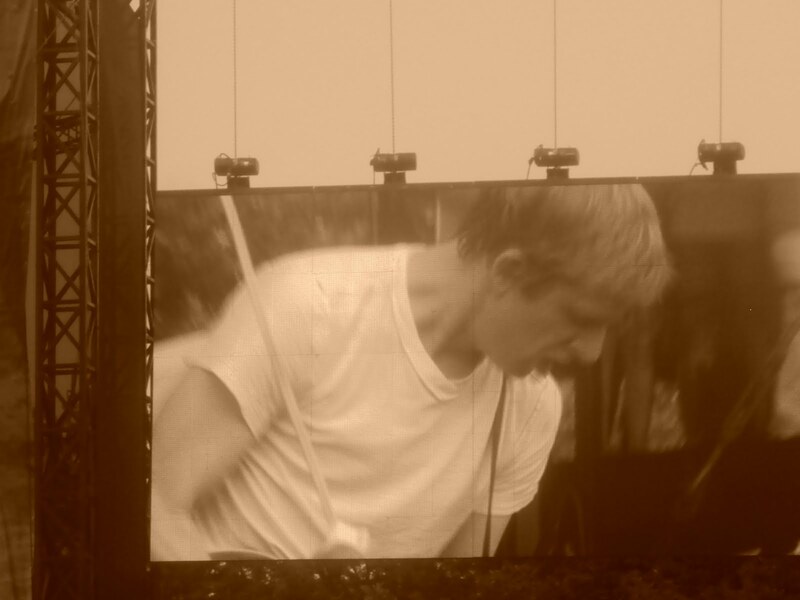 (touring with Flaming Lips is expensive) So Spoon was on my list to check out here at Lolla. Luckily one other person in the group I was with was interested in seeing the band (thank you Jon!!) 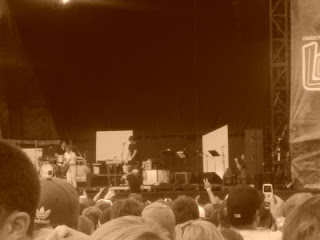 When their hit song, “Underdog” broke the silence of the park, we both ran to the stage to watch. Spoon is not the band who wows crowds with their live presence on stage, despite over a decade of experience. 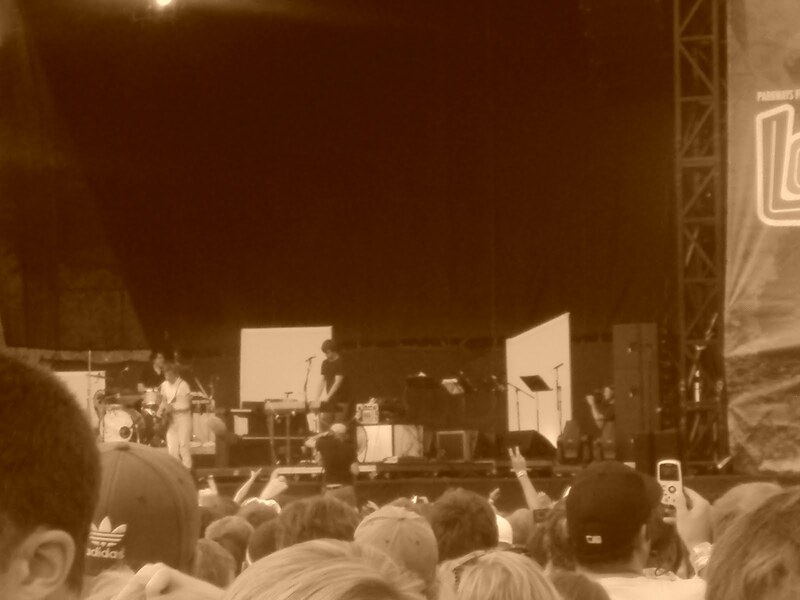 Don’t get me wrong, they sounded great on the stage - but it didn’t exactly blow my mind. But their performance was definitely fun to watch. They started with “Underdog”, they played a number of their hit songs - including my favorites “I turn my camera on”, “Don’t you Evah” and “Don’t make me a Target”. I found a video of the Lollapalooza’s show on YouTube. Enjoy and don’t miss the rest of the ranking!